One of the best things you can do to ensure continuous improvement is to set goals for yourself. 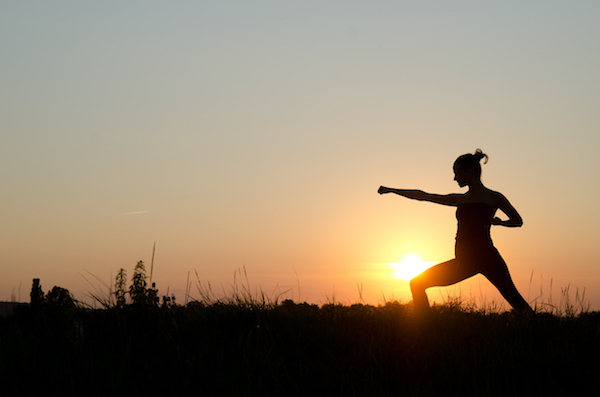 Goal-setting benefits all areas of your life, including martial arts. 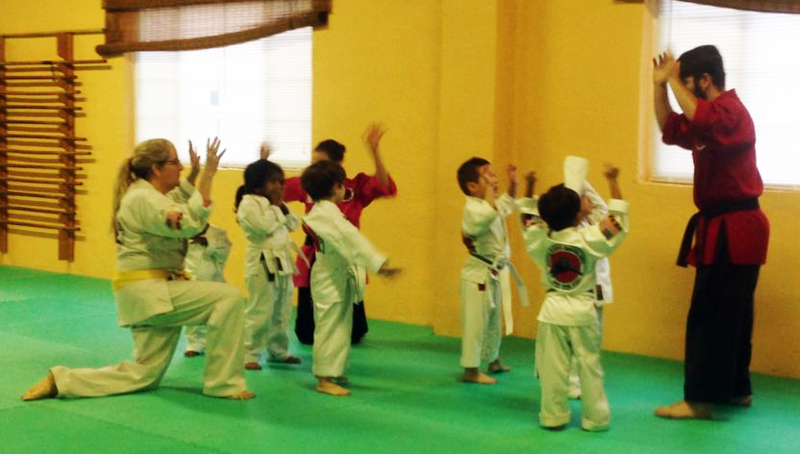 When it comes to martial arts, we all have different goals in mind. Some people train to improve their fitness. Others want to compete at a high level. And some people have a specific interest in learning self-defense. 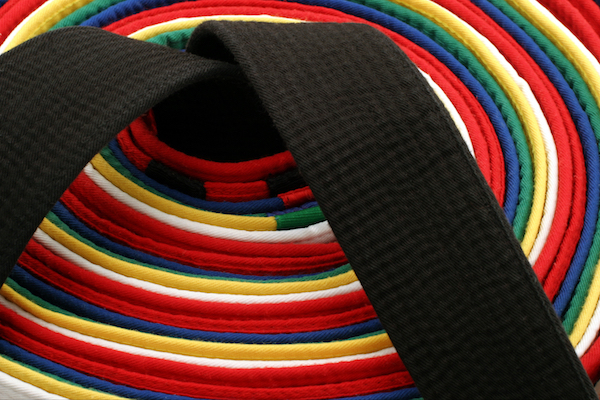 No matter what your martial arts goals are, here are a few guidelines you can apply to the goal-setting process that will help you create martial arts goals that get results. Take some time to think about your goals and where you’d like to be in one month. Or even in one year. As you’re thinking about where you’d like to be, make sure you are realistic. You want to choose a goal that will challenge you, but it shouldn’t be impossible to achieve. Make sure that your goals are specific. Be very clear about what you’re setting out to achieve and avoid being vague. For example, instead of setting a goal to “get better at martial arts” think about a specific skill that you want to get better at. The more specific you are with your goal, the easier it will be to recognize when you’ve reached your personal goal. Once you have a specific and realistic goal, the next step is to outline the small steps you’ll need to take to achieve your goal. Without a plan in place, it becomes very easy to keep pushing your goal into the future. As you create your plan, include the specific dates that you’ll accomplish each step. Setting up a timeline will create some accountability and keep you progressing toward your goal. When you achieve a goal, take time to celebrate the accomplishment. Take note of the hard work you put into getting to this point. If you never acknowledge how far you’ve come, it can begin to affect your motivation for future goals negatively. Be proud of the process, and then move on to your next goal. 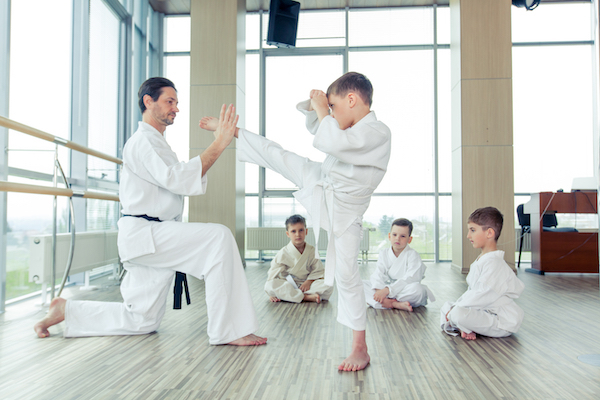 At Master Black’s Karate Fit USA, you will find a family-friendly environment where your whole family can train together. To learn more about how to get started, contact us today.